The Collegiate Chapter of the Year Awards is given to the chapter that demonstrates excellence it its activities. The award includes $500 for the chapter and recognition at the national conference. Click here for more information. The Studio Teacher Fellowship Award is given to a recently graduated independent music teacher to assist in developing and enhancing a newly established music studio. The award of $3,000 is presented to a candidate who demonstrates a strong commitment to teaching. Click here for more information. 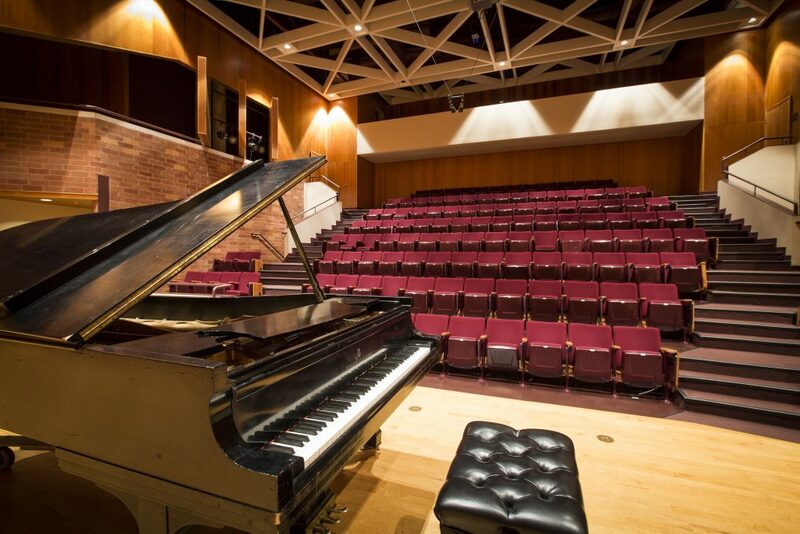 The purpose of the Collegiate Travel Grant is to provide financial assistance to individual collegiate members to attend a national event, specifically the MTNA National Conference or the Collegiate Piano Pedagogy Symposium. Grant totals $100. Click here for more information. The purpose of the Collegiate Chapter Enrichment Grant is to provide financial assistance to MTNA Collegiate Chapters for the development of the Chapter’s presence in the community through projects offering educational and professional development for collegiate members, as well as support and promotion of music in the community. Grants will not exceed $500. Click here for more information. The Teacher Enrichment Grant is provided to music teachers for private study, specific college-level course work or other projects that will enhance the performing and teaching skills of the applicant. Previous recipients used their grant money for the attendance of conferences, to fund private studies with renowned artists, and starting a computer lab. Grants range from $250 to $1,000. Click here for more information. The Program Development Grant is available to organizations seeking “seed funds” to assist with the creation of grant application materials that can lead to more funding from other organizations. Grants range from $2,000 to $5,000. Click here for more information. The Graduate Student Senate offers grants to assist graduate students of the University of Oklahoma in research and scholarly endeavors. These grants are designed to facilitate scholarly research and encourage graduate students to participate in professional and graduate conferences, creative exhibitions, and career fairs. Click here for more information.